Welcome to the second installment of a monthly series we post. This is a bit of a recap post. We spend a lot of time reading and watching videos about Disney World to stay up on the latest news and trends. And maybe, just because there’s some fun in it for us! We call this series, the “Best of the Disney World Internet” and this is our October 2018 recap. 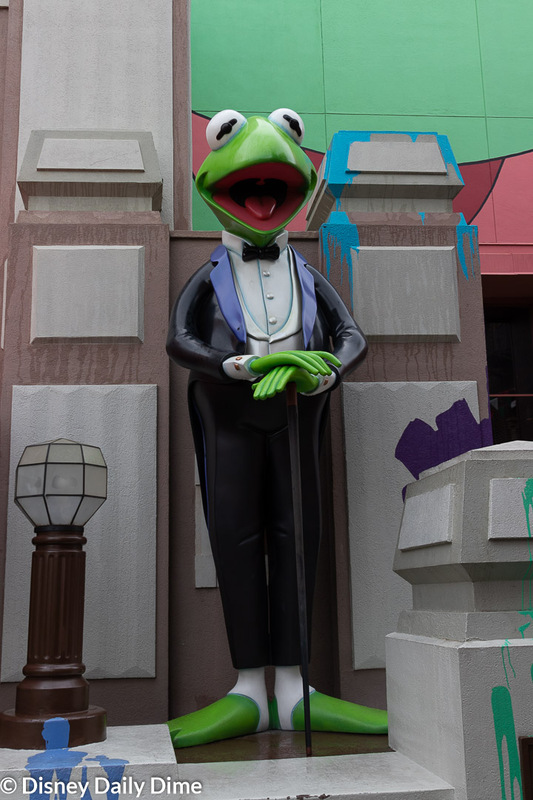 Okay, enough with the preamble, let’s get to this months Best of the Disney World Internet. It is no secret that we love Tim and Jenn! This is their first vlog about holiday offerings and as we are preparing for our trip, I will be watching as much as I can to prepare and prioritize what we need to see and do! Plus, Tim’s vlogs are always entertaining and informative. Any time we are missing the World, Tim and Jenn can give us a quick “fix”. The World Showcase at Epcot is one of our favorite areas in all of Disney World. All to often, we find ourselves just walking past the pavilions on the way to a dining reservation or to another attraction. This series that Tim and Jenn are doing details each pavilion and all they have to offer. 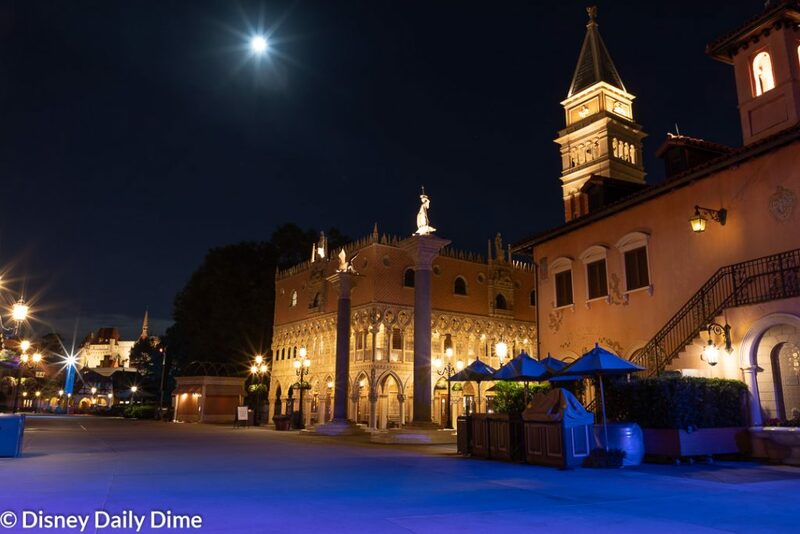 We realize that World Showcase won’t appeal to everyone, as it is predominantly shopping and dining, with a few wonderful attractions and movies thrown into the mix. However, there is so much detail to take in and knowledge to be gained by taking time to explore the pavilions. It never ceases to amaze us at the attention and care put into these pavilions, even down to the background music loops in each country. As our girls are getting older, we want to spend more time with them in the pavilions so they can learn more about these countries and hopefully spark some interests in them! Visiting Norway is on Carla’s bucket list, which is entirely due to the Norway pavilion opening when she was 10 and spurring a fascination with Norway’s history, culture and food! If you have an upcoming trip and are considering any of the “upcharge” events like this one, we think knowledge is power when weighing whether or not to spend your hard-earned dollars. Josh gives an honest and thorough review of the included food offerings and the wait time advantages offered by this experience. We personally have not participated in an Early Morning Magic event so I can’t speak from personal experience. The amount of upcharge events that Disney is starting to offer is certainly a controversial topic and one that I am not going to address here. I personally think it is a matter of priority. If the idea of having early access to these attractions with a limited amount of fellow park goers would reduce stress and enhance your group’s overall experience, then it may be a wise investment in your trip. Considering the price of Disney’s food, one can certainly factor that portion of it into the cost of the EMM and then the price tag doesn’t seem quite as outrageous. 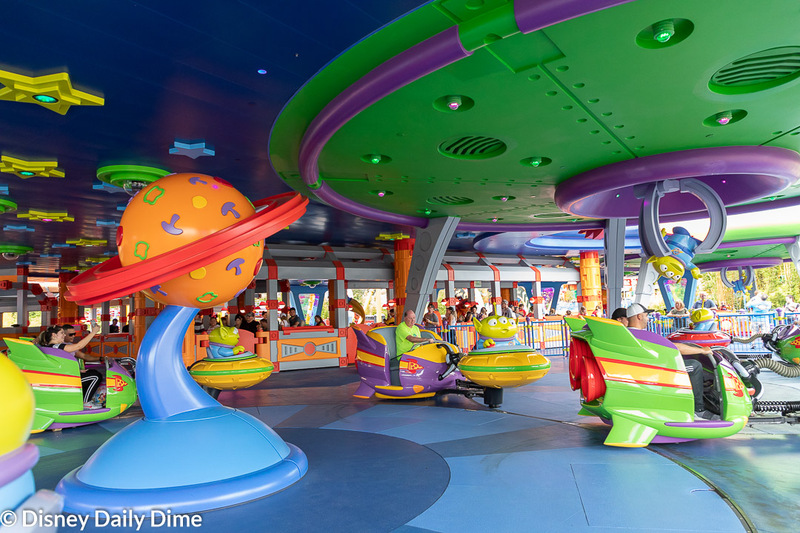 (Mike here…I will say that if you can’t get a FastPass+ reservation for Slink Dog Dash and you want to ride it, this is an option you should seriously consider. Waiting in line for an hour and a half is just too long on my opinion). For our family, we do really enjoy what Toy Story Land has to offer, so to have the ability to visit these attractions multiple times in the morning and not have to “worry” about waiting in long lines later in the day may be worth it to us. Everyone truly has to evaluate their trip budgets and personal priorities when making the decision whether or not to buy admission to one of these events. This is a handy step by step guide for navigating Disney’s Mobile Ordering service on My Disney Experience. We have used this a couple of times to varying degrees of frustration but overall we found this to be an extremely useful tool for saving time and eliminating some stress. As parents, we found Mobile Ordering to be extremely useful as we could sit on a bench or in a shady spot, pull up the menu and let our Anna and Elsa review the menu and make their choices in a relaxed setting, rather than while standing in line and having to make a quicker decision. Now that special orders related to food allergies can be ordered via Mobile Ordering, I see us taking advantage of this even more. Previously Mike and the girls could get their food via this service while I had to order once we were at the restaurant and wait on the food, causing us to not really eat together and taking more time overall to complete the meal. This recording of the old Walt Disney World Resort TV loop from 1988 is an absolute gem. It takes me immediately back to my first onsite stay in 1988 where I drove my parents crazy because this had to be on the whole time when we were in the room. I am extremely nostalgic for WDW in the late 80s -early 90s, and this video, to me, encompasses what the World was back then. 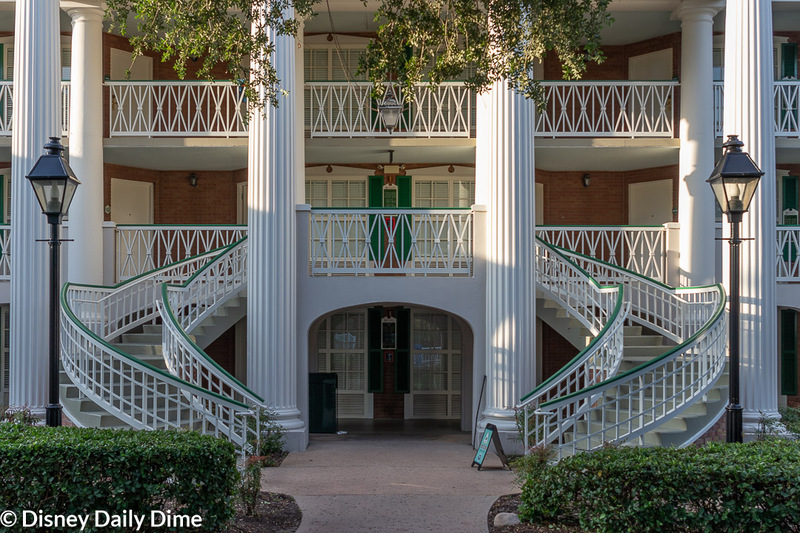 There you have it, our Best of the Disney World Internet for October 2018. We hope you enjoyed it and maybe even learned something. Like we said, if you think there was some must see content that we skipped, feel free to email us using the contact us page. We’ll take a look.